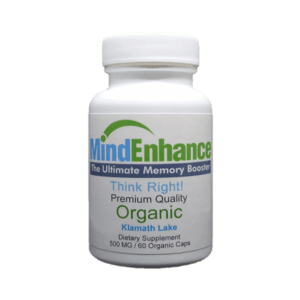 Enhance concentration and attention, natural mood elevator and anti-depressant. 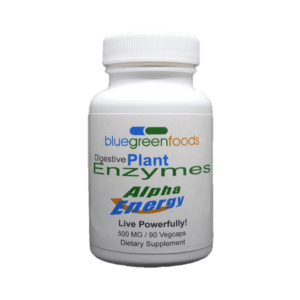 The health benefits of Aphanizomenon flos-aquae (AFA) have been reported for more than two decades, yet it is only recently that science has revealed the mechanisms by which AFA acts on the body, and the astonishing health benefits of AFA. Clinical tests show AFA helps send the Natural Killer (NK) cells out of the blood stream and into the tissues where they are needed the most. NK cells have the ability to search for and recognize cells that are cancerous or have been infected by a virus, and kill them. No other substance is known to trigger such a movement of NK cells in the body. 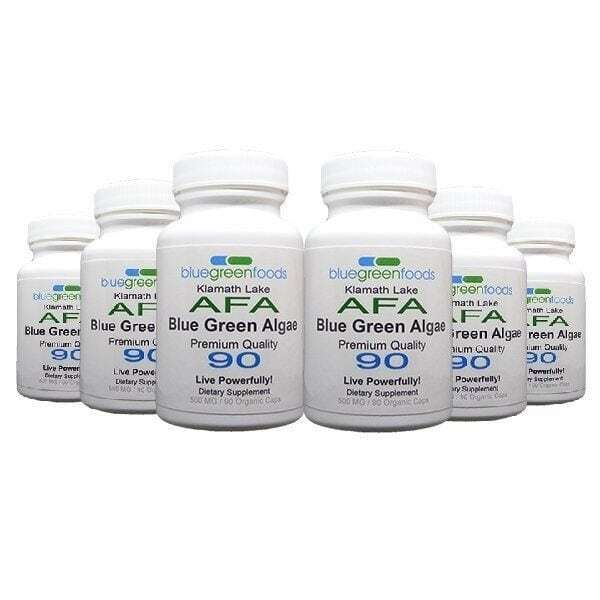 The most extraordinary discovery is the ability of AFA to stimulate stem cell release and migration, making AFA the first natural compound known to stimulate the natural innate phenomenon of healing, regeneration and repair in the human body. 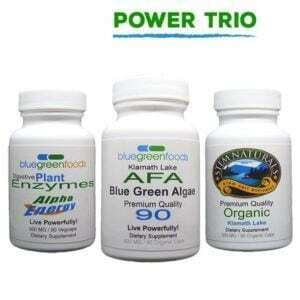 Buy the original Super Blue Green Algae here now! 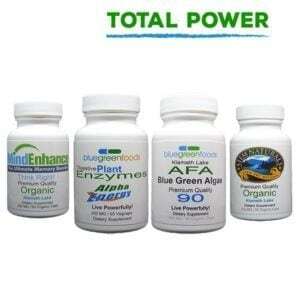 Unlike regular vitamins, Bluegreen Foods products are completely assimilable by the body. 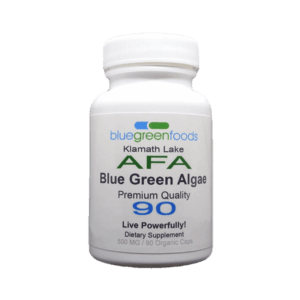 AFA (Aphanizomenon flos-aquae) Organic blue-green algae from Upper Klamath Lake contains the widest spectrum of the strongest antioxidants, phytonutrients, phycocyanin, carotenoids, chlorophyll, omega-3 fatty acids, polysaccharides, vitamins and minerals. 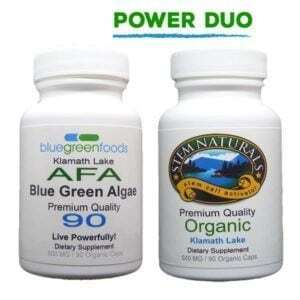 AFA is also rich in enzymes. 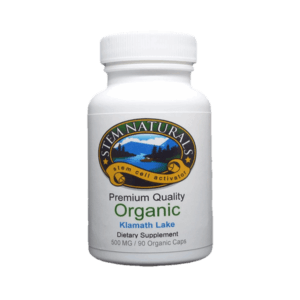 AFA contains unique molecules that modulate various aspects of human health such as: Phenylethylamine (PEA) known as the “molecule of love.” Besides enhancing concentration and attention, PEA is a natural mood elevator and anti-depressant.